Website: Our Farm. Your Share. 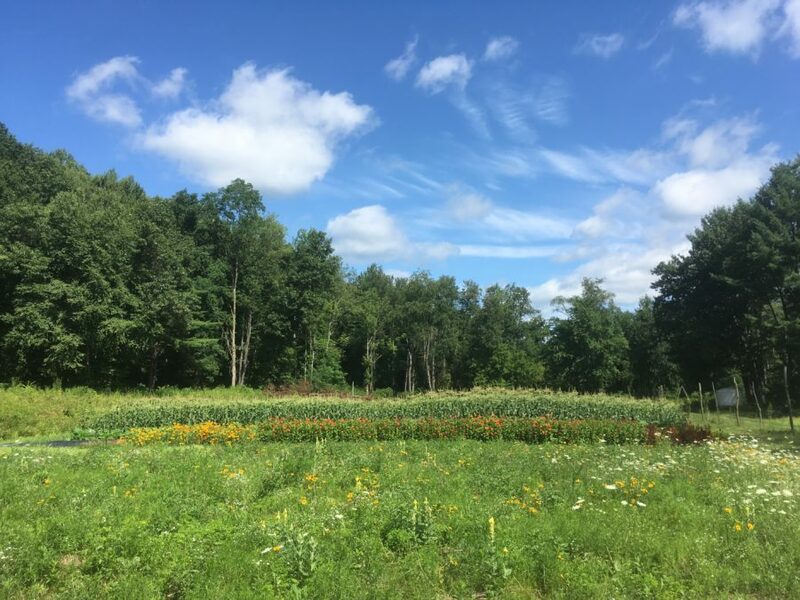 Summary: A small farm practicing sustainable agriculture specializing in perennials, annuals and vegetables. Summary: Grazing and Feeding Management: Pastured in summer, organic hay and all natural grain. Herd Health: No hormones or antibiotics. Goat milk only. Call ahead. Summary: The Food Project is a youth development and sustainable agriculture nonprofit. We grow on land in Boston, Lincoln, Beverly and Lynn. 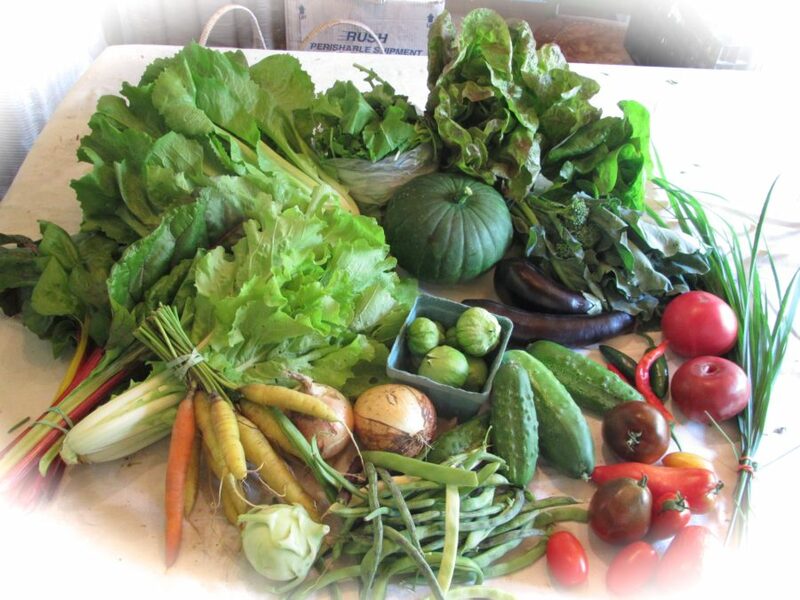 Each of these sites distributes through a CSA and/or farmers' market. Summary: As part of The Food Project, we work with youth and community members to grow produce for distribution in the Lynn area.